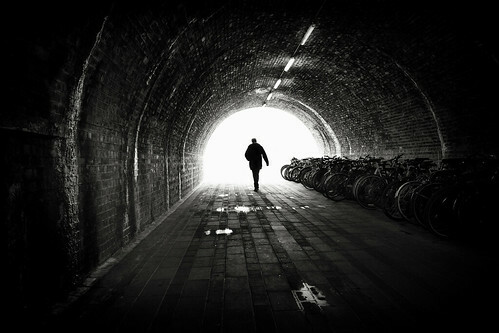 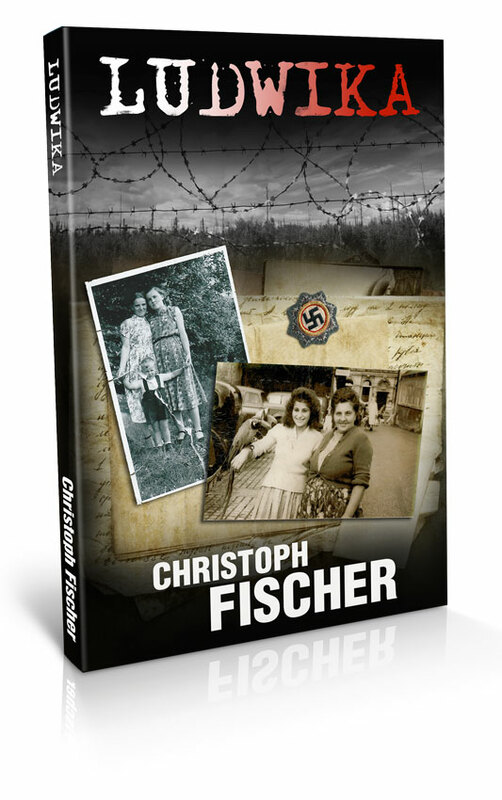 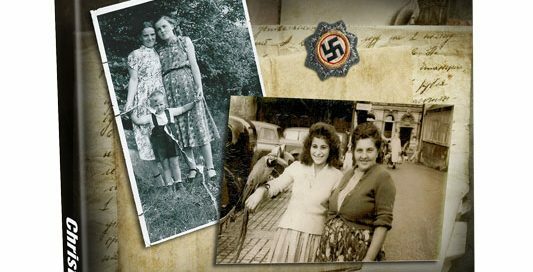 Ludwika book cover design for Christoph Fischer. 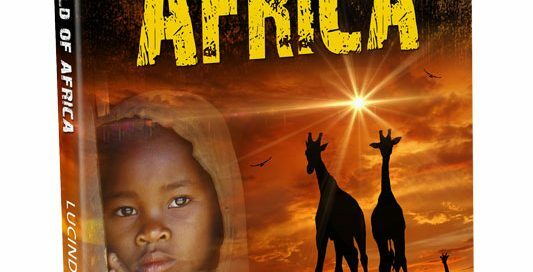 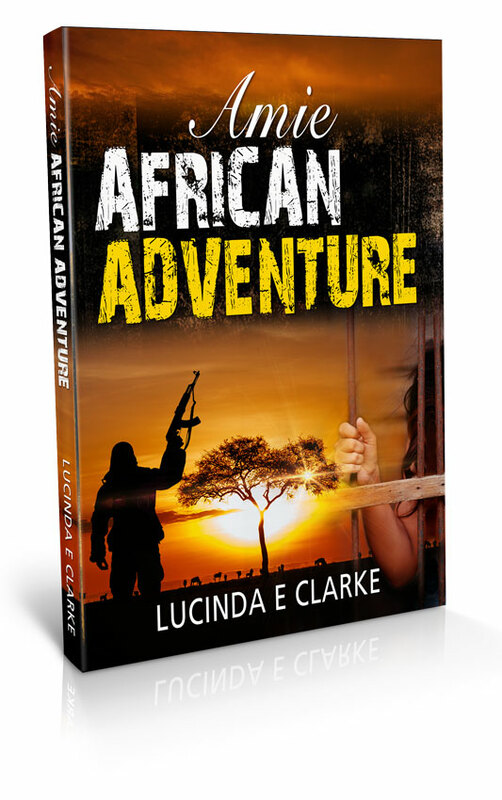 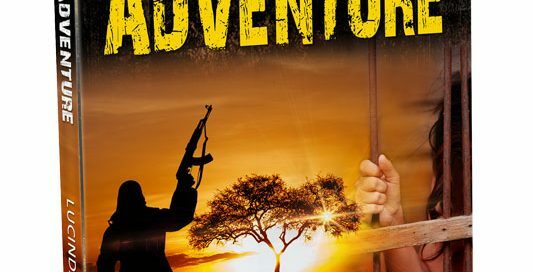 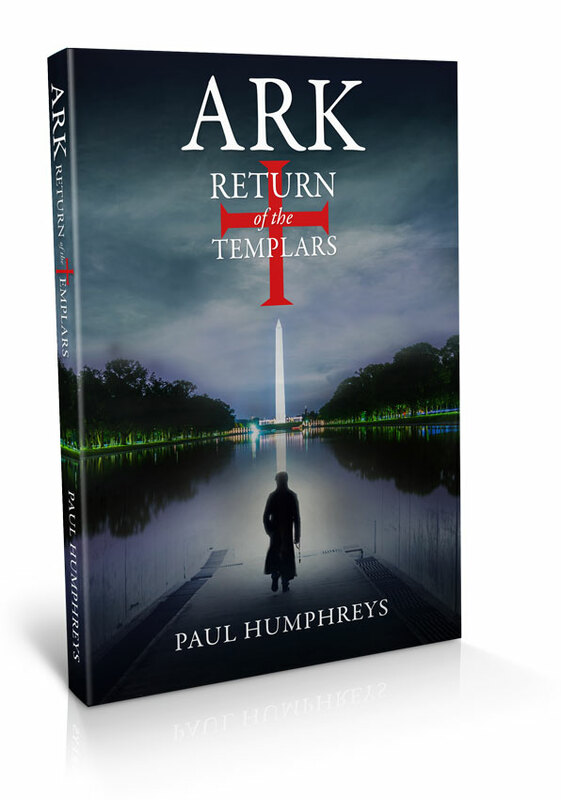 Amie – African Adventure Book cover design. 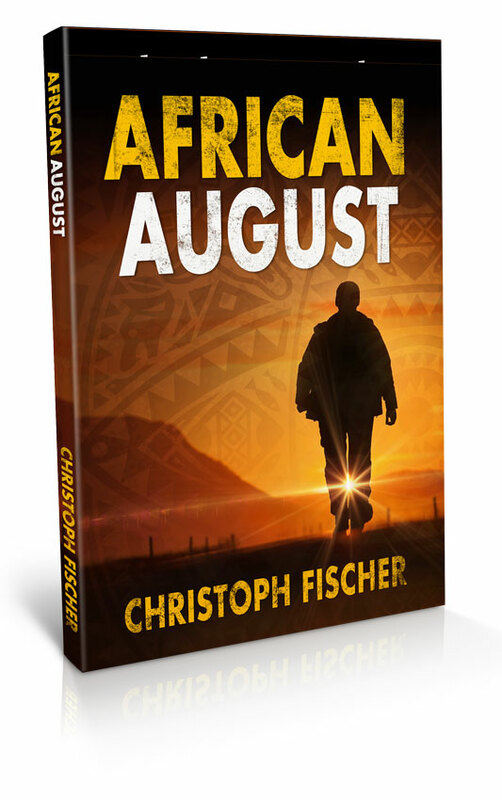 African August book cover design for Christoph Fischer. 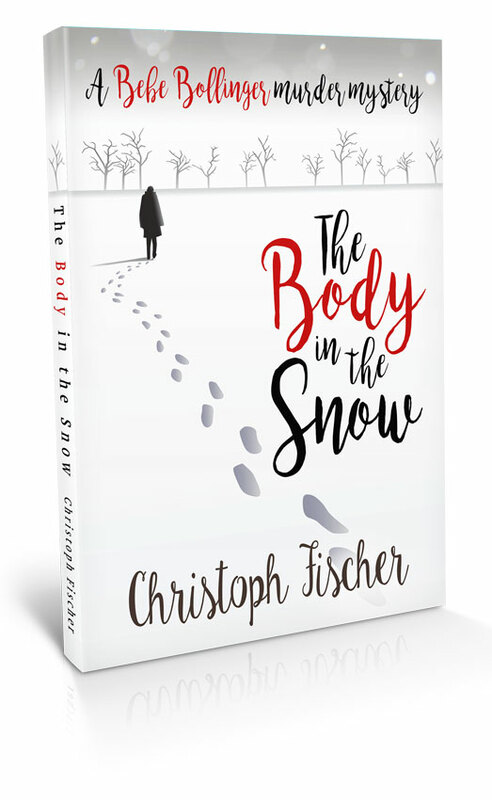 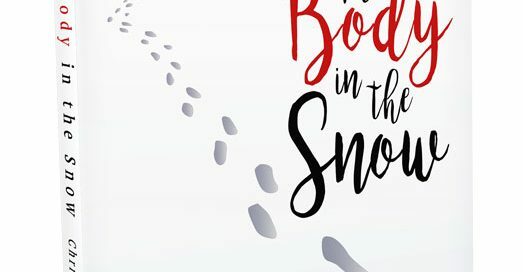 Body in the snow book cover design for Christoph Fischer. 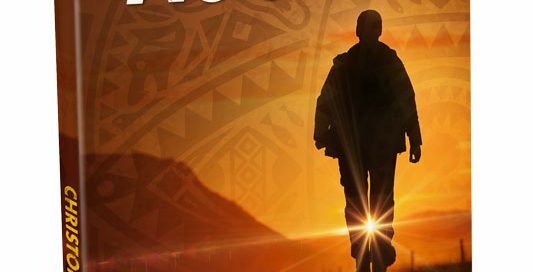 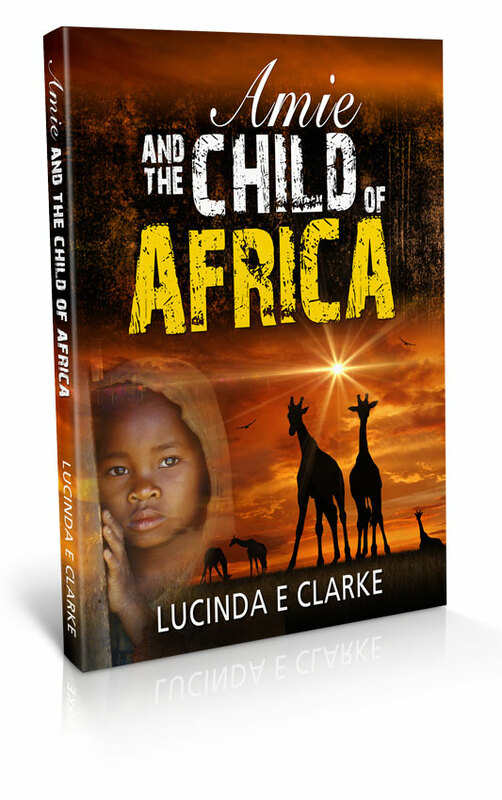 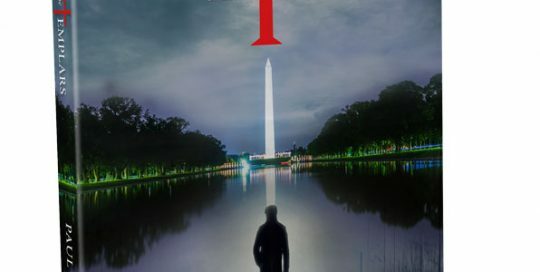 Child of Africa book cover design. 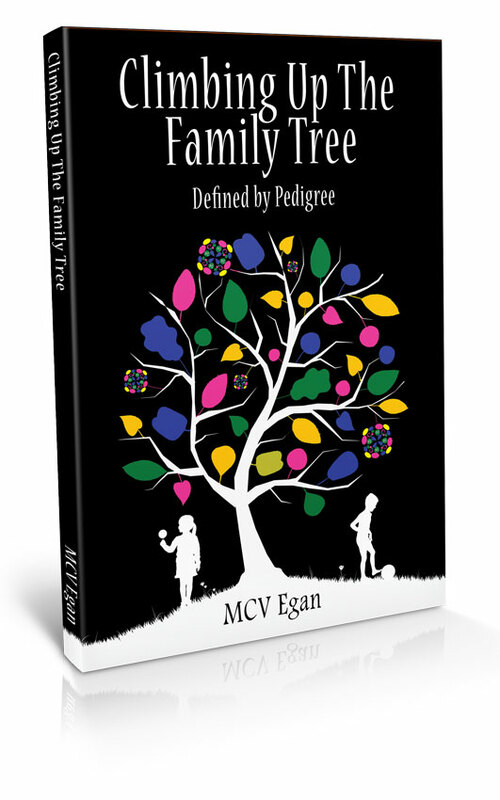 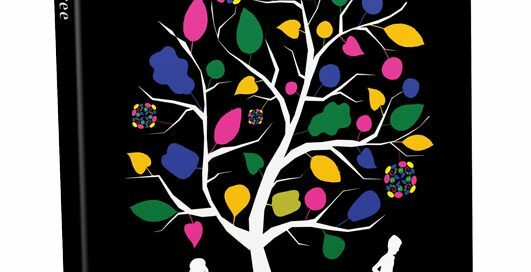 Climbing up the family tree – book cover design for M.C.V Egan. 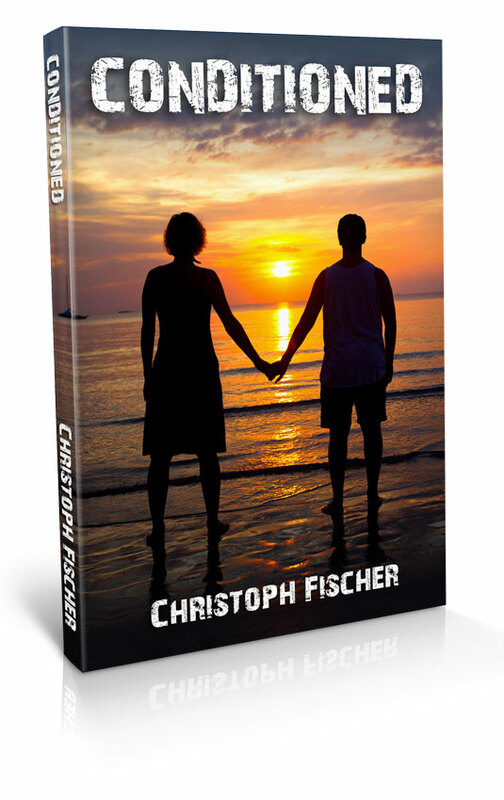 Conditioned – book cover design for Christoph Fischer. 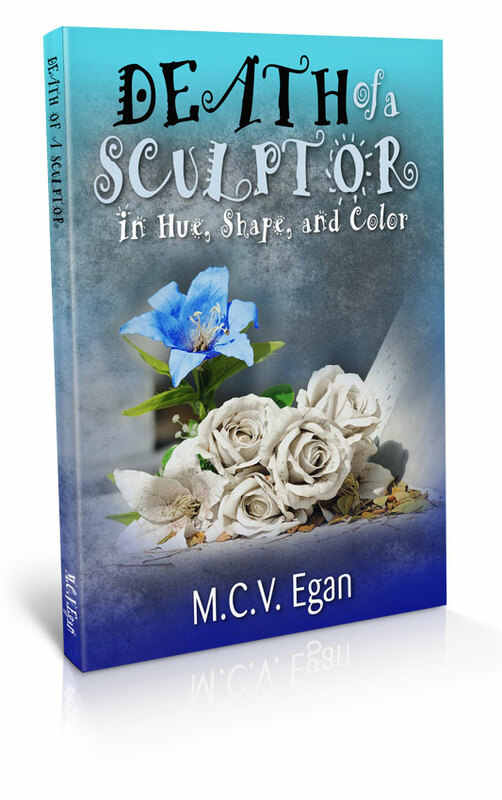 Death of a Sculptor book cover design for M.C.V Egan.